me [bare face wtf], Stevannie [my college friend], and Gabby from pururuworld! 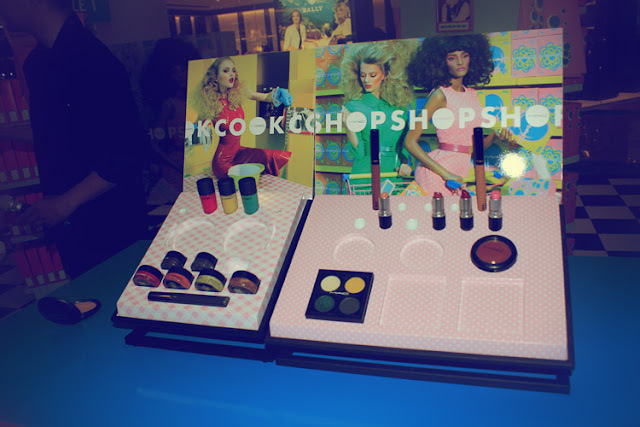 a few weeks ago, JOY Magazine asked me to become a host for Shop MAC Cook launching party which was just released in Indonesia. 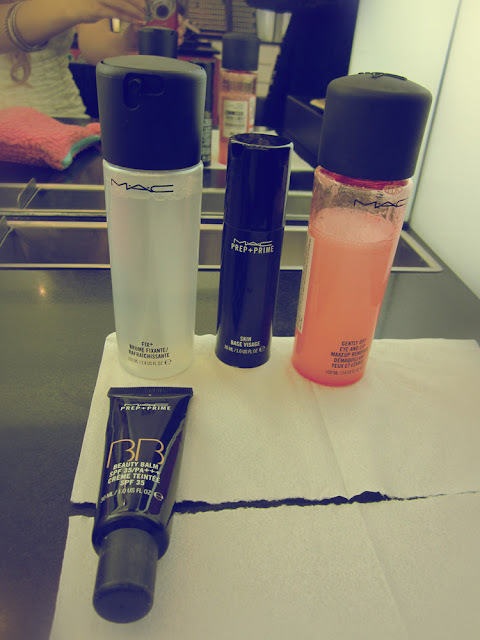 I've already known about this line, and a month before my Thailand beauty blogger friend, Kirari, also blogged about it. I find that this collection is very cute and unique. So when I knew that I would become the host, I accepted the offer! no need to doubt MAC Collection because all are highly pigmented and high quality. The colors are unique as well! 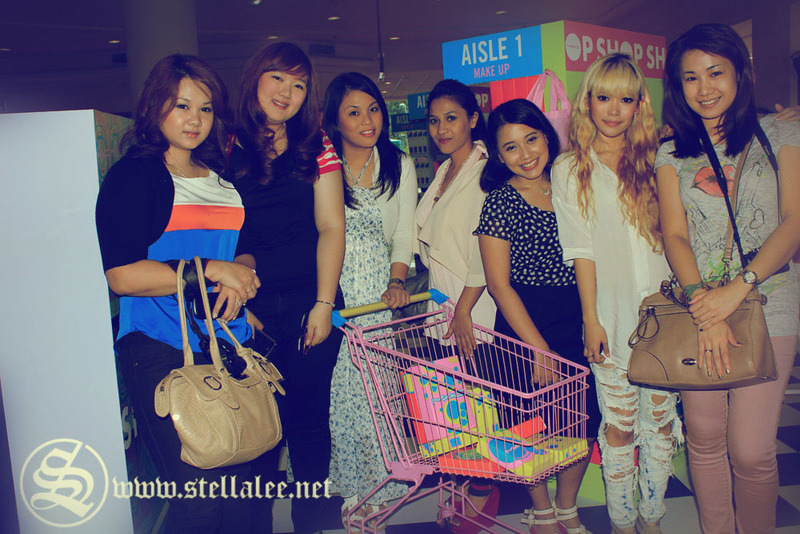 And the next week,21th April, was the same event located at Grand Indonesia. As the leader of Indonesian Beauty Blogger Community, I invited them on group. I also spread it on my facebook and twitter, though a lot of people can't make it :( but it's still a lot! with Belinda, before make up! 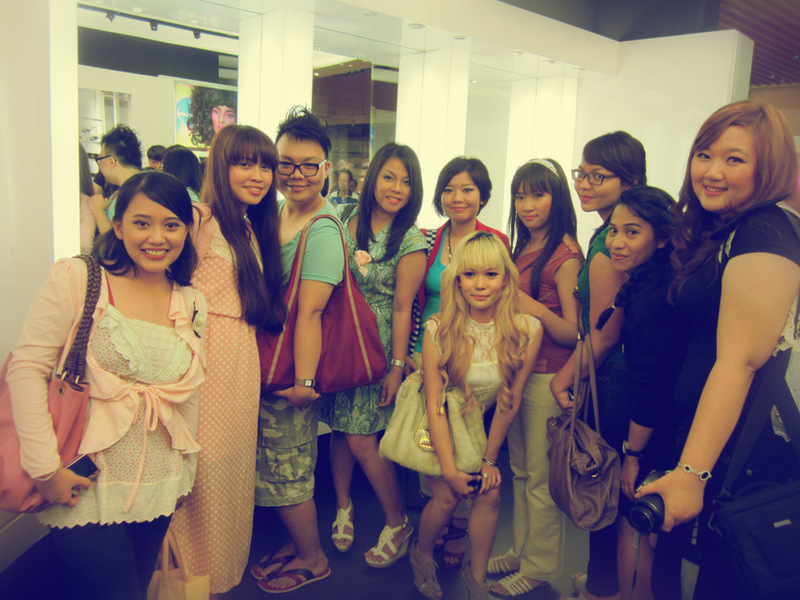 Other bloggers on the picture no need to mention you already know them la, I love them also ! 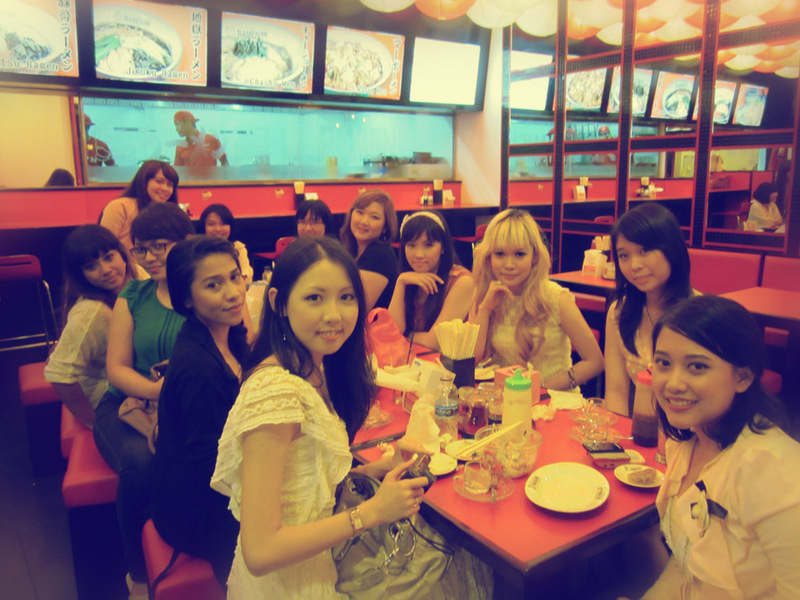 Of course after the event, most of us went to Ramen38 to have ramen together! we chatted and talked a lot to know each other better! Thanks for JOY Magazine who believes in me to become the host of this event :) See you guys on my next post!